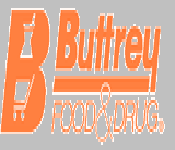 Buttrey Food & Drug was a chain of grocery stores founded in Havre, Montana. 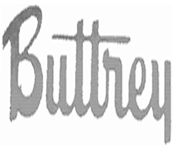 At its peak in the 1980s Buttrey operated 60 stores over a 2,000 mile wide territory. The company was acquired by Albertson’s in 1998 and most stores were converted to Albertson stores and the others were sold to various buyers.